It's fun on demand at Rainbow's End so how will you play it?  With over 20 rides and attractions, there's something for everyone, every day of the year except Christmas Day. If you are a thrill seeking enthusiast then take on one of the Big 5 thrill rides. Or if you'd like something to suit the entire family, perhaps the Log Flume or Dodgems. It's your fun, and you can put it together any way you like. AA Driver's Town is also at Rainbow's End and offers a chance for kids to get behind the wheel in mini Suzuki Swifts. 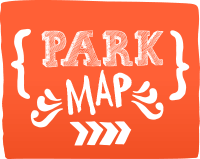 Kids can try out driving though the colourful town with pedestrian crossing, give way, roundabout and even traffic lights! 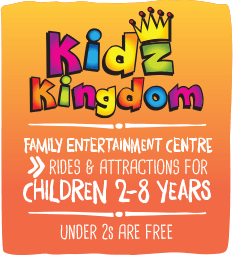 For children 8yrs and under, make sure you visit Kidz Kingdom, it's an amazing family entertainment centre just for the younger kids. 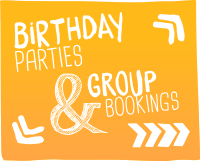 We recommend that you book your tickets online. Please check our height restrictions and conditions of entry before your visit. 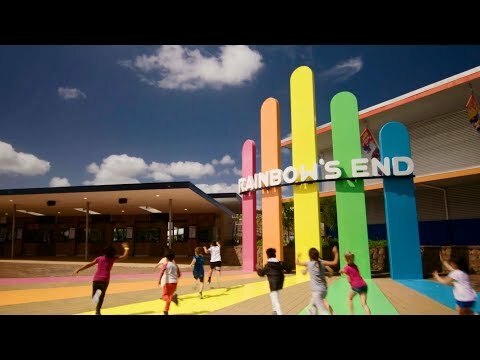 We look forward to seeing you very soon here at Rainbow's End. 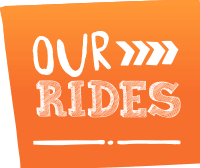 Present your AA card at Rainbow’s End and receive a 20% discount on entry for one superpass. This discount is valid for one entry per visit and is not able to be used with any other discount offer. Redeemable online or at the gate.